Scroll down to our Music section for more information. 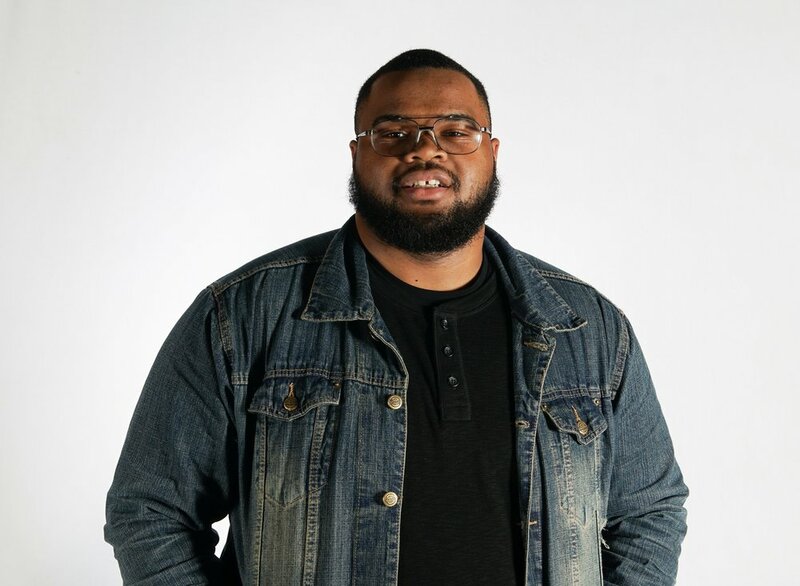 Based out of Philadelphia, PA, David Cooper believes that he is a balanced blend of Neo-Soul, Jazz, R&B, Gospel, Alternative, and Classical wrapped in good vibes and portraying an even greater message. He draws his inspiration from God and subsequent to that, people. He is an anthropologist by nature. People amuse, inspire, and confuse him all the time. Yet, a greater story is at work. He seeks to create music that brings to life things we as humans go through, yet fear to discuss. David makes all those who are willing to listen transparent, and prayerfully brings everyone to the table to talk and walk through this thing we call "everyday living". David's music inspires one to keep listening to his music. His soulful, artistic and spiritual style is consistently present in all of his music. David pushes the technical boundaries of what music could and should be. David has a Bachelor of Arts in Music Production from the University of Valley Forge; and a minor in Business Management. He has also toured 3 consecutive years with the traveling ministry teams from the university, leading a team his senior year. Catch David AT a city near you. Click your favorite store below to purchase. See what David is up to. To see all of our amazing videos, click here. We recently preformed a live Christmas show. Enjoy a free download of our un-editied, un-touched performance. This recording deftly will hydrate your holiday celebration. Download available to the right.